ARI is in a unique position to provide world class customized professional development courses to meet the specific training needs of companies and organizations. With our in-house simulation development capability and experienced faculty, we are the chosen training centre for many companies who opt to send their personnel to us both from within India and abroad. Our regular students hail from countries including Singapore, Korea, China, Thailand, Malaysia, Ukraine, Romania, Russia and UK. Our programs include formal assessment and evaluation components and companies avail our expertise to assist in decision making for selection and promotion. Our assessment and evaluation programs combine intensive simulation exercises with personality evaluation techniques. Students are assessed and analyzed across a range of performance criteria including soft skills and recommendations and targets for improvement are discussed and shared with the participants and the company. 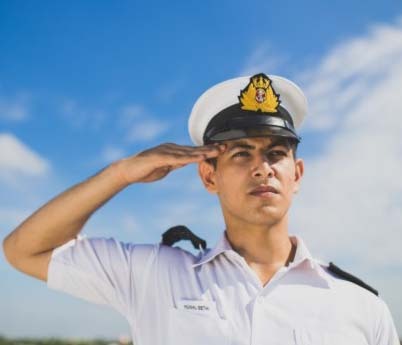 From navigational skills, engine room trouble shooting, crisis management and handling emergencies, specific vessel training such as large vessels, ship to ship transfer, ice navigation and leadership training, ARI works together with its clients to provide a rich and compelling learning environment. 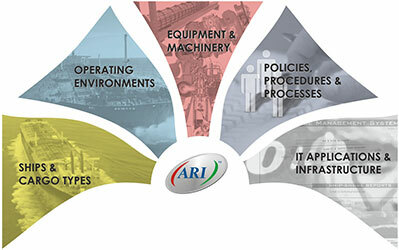 ARI provides customization of ship types, ports, scenarios, equipment, processes and systems to create new real –life training environments.